This makes a total prize fund, including the individual event awards, of £1,000. By the nature of Endurance racing, the new series is most likely to include Skiffs, Foilers and Fast Catamarans. The ECPR, for example, is only open to dinghies with a high performance rating. Most boats will be trapezing classes. Once again, the Series is intended to appeal to sailors looking for recognition for "extreme" sensations. 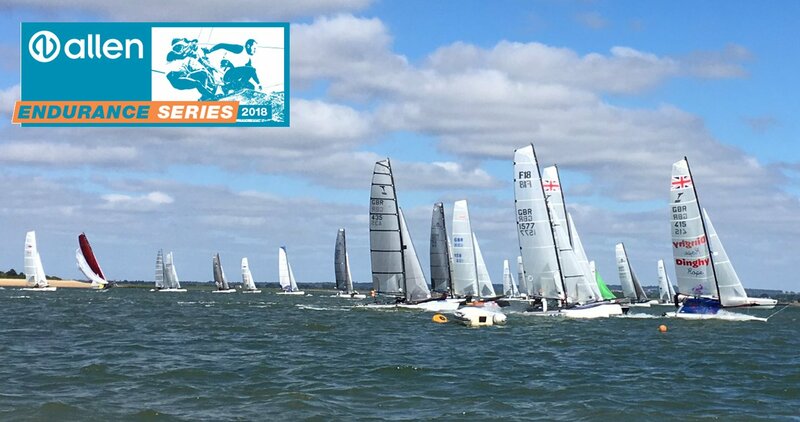 You can register interest on-line for the series with SailRacer and combine entries for the qualifying events to save money.